I Want To Homeschool, But...Will My Kids Be Socialized? Why Bother Celebrating the Biblical Feasts? I Want To Homeschool, But…Will My Kids Be Socialized? Howdy! If you're new here, you may want to SUBSCRIBE so that you don't miss a post! Thanks for stoppin' in! Disclosure: Some posts contain affiliate and/or sponsor links, which give me a small percentage of each sale made. You are not obligated to use these links when making a purchase, but if you do, THANK YOU! I appreciate it! This post contains affiliate links, which means Vintage Kids Modern World receives a small commission from some of the links on this page. I want to homeschool…but will my kids be socialized if they’re home all the time? One of the most frequently asked questions of home school parents is “what about socialization”? I remember when this was my own question and how I discovered the true meaning of socialization. Most of us have thought that if every single person doesn’t have the same experiences, they will be socially inept and completely out of touch with our culture and unable to function according to social norms. As a parent, I am absolutely convinced that it is my priority, prerogative and passion to safeguard the innocence of my child. I know them best. I don’t trust anyone else with that privilege and responsibility. I am responsible for the Socialization of my child and integrating them into the culture in the ways I deem appropriate. It is for me to decide what is appropriate. That is the choice homeschooling offers. Honestly, in what “real world” situation have you ever been in where all the people were exactly the same age? Since high school my friends and coworkers have tended to be at least 10 years older or younger than me and I certainly don’t find that strange or offensive. I enjoy all ages of people and I hope my kids will do the same. How many of us live in a wilderness with no outside influence? We live out in the country but we are in contact with both kids and adults of all ages several days of the week at the library, grocery store, church, in private homes, through homeschool co-ops and even public parks. In all of these situations, the adult (parent) is teaching children how to interact with others. What you model, your kids will learn. Because of the way in which I have chosen to socialize my children, they interact well with adults and children alike. Are reminders needed? Of course! Socialization is a lifelong process. The difference is that I am involved. The “herd” mentality of socialization has failed. The family is the strongest force of socialization. I have been socializing & homeschooling my children since birth. My eldest is 16 and a junior in high school, she has friends of all ages. My son is 13 and in 8th grade. He loves to interact with all ages and is my most outgoing. My youngest is 9 and in 4th grade. She generally loves girls, but her best friends are a boy her own age and her grandmother. 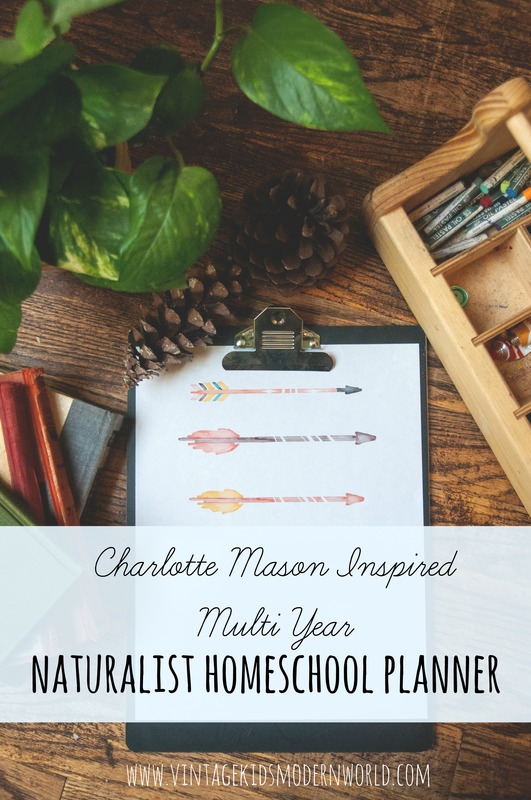 My husband and I recognize that we are extremely blessed that BOTH of our parents homeschooled our youngest siblings for a year or two and so are very supportive of our homeschool endeavors. So no matter what, your child is going to be socialized. The question is, who do you want to socialize your children? I Want To Homeschool, But…We Can’t Afford It. I Want To Homeschool But… I Don’t Know How To Balance Homemaking and Homeschooling! This entry was posted in Homeschooling | Bookmark the permalink. Thank you for this excellent reminder! I still get pulled in by the fear of my children’s lack of social interactions, but then I take a step back and think about all the interaction they do get (from siblings, my husband and myself, my friends, etc) and realize that they’re doing just fine. It’s just so hard not to get sucked into the ‘popular’ definition of socializing and the accepted forms of said socializing. As a homeschool mom & grandmom.. I almost choked when I read the headline.. I would say..I Know.. we worried about that too.. that’s a big part of WHY we home educate ! as a mom of a beautiful 16 yr old young LADY that sings solos at church, plays the piano.. dances her heart out at recitals..
stands her ground on the 2nd amendment , carries on conversations with EVERY age.. is well respected by all the know her..
carries a A+ grade average & aspires to be a full time mom & part time photographer.. I say..
WHY wouldn’t anyone Home Educate ?? the rewards SOOO out weigh any down falls.